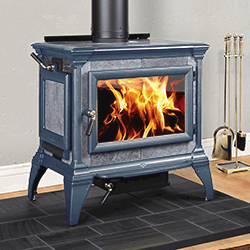 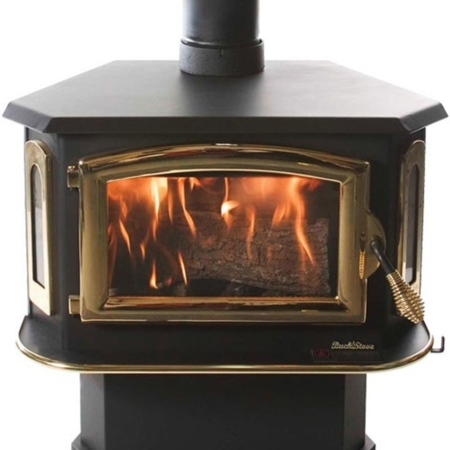 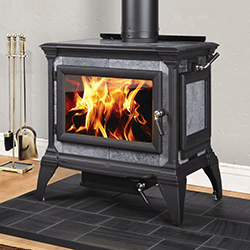 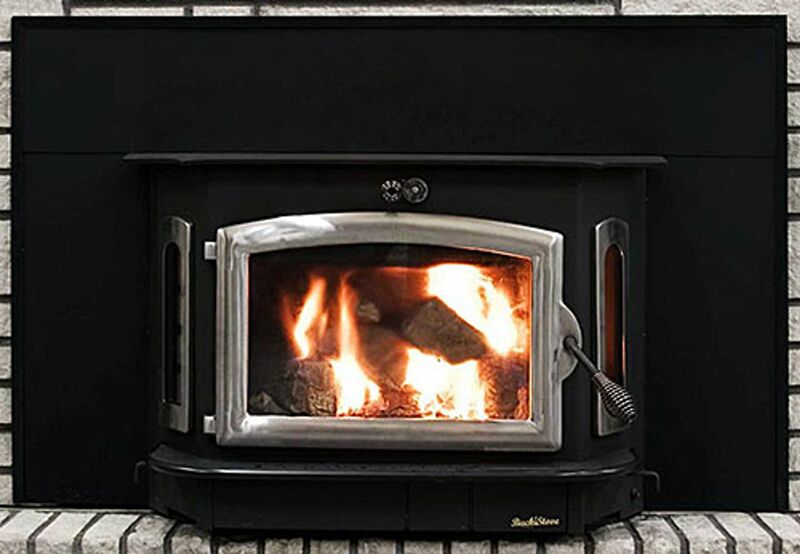 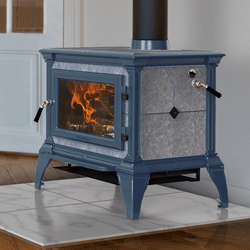 We are thrilled to carry a full line of wood stoves including names like Buck Stove, High Valley, Hearthstone, US Stove, Jotul, Vermont Castings, Breckwell, and more! 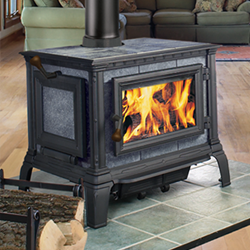 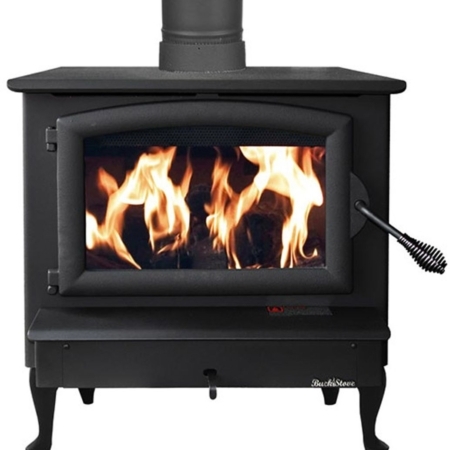 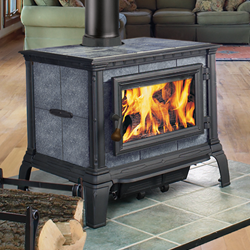 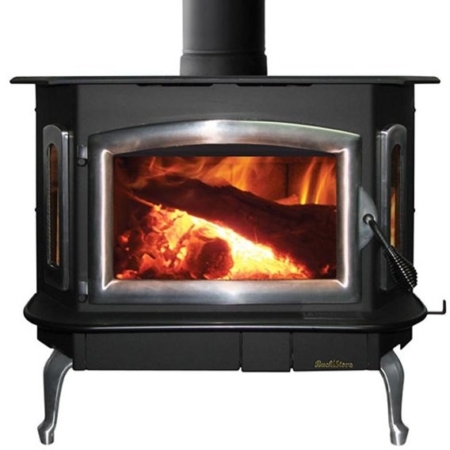 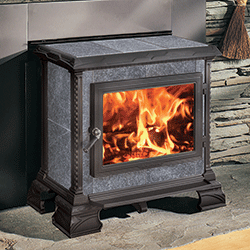 If you need a fireplace insert or a freestanding wood stove, we have the selection for you. 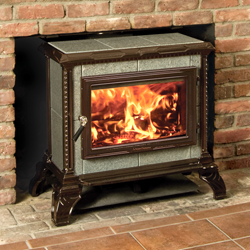 We also keep reconditioned pre-owned wood stoves on hand. 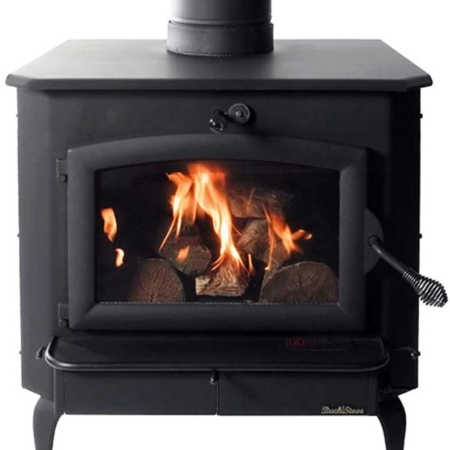 Our stock varies from month-to-month, but please come by to check out what we have if you are looking for a used wood stove.